Transected umbilical vein catheters (UVC) are potentially fatal and associated with considerable morbidity. Timely identification and catheter retrieval are crucial. 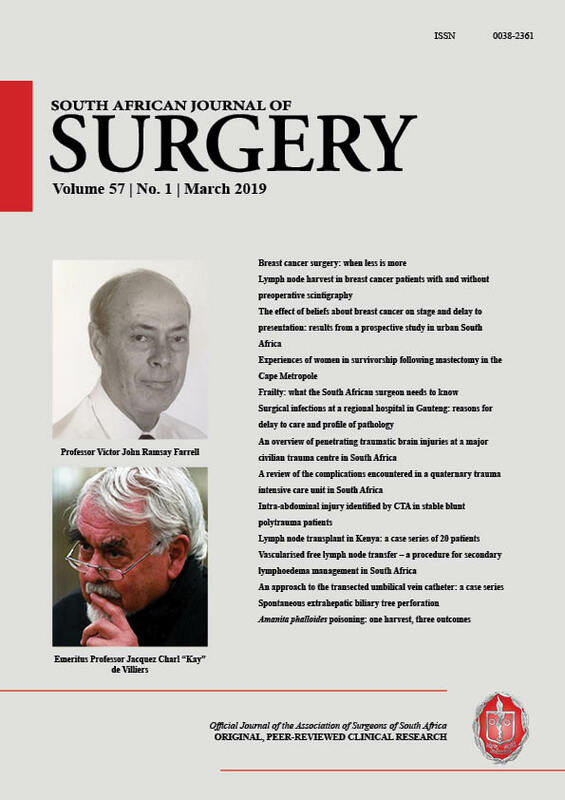 The successful surgical managment of three neonates referred to Inkosi Albert Luthuli Central Hospital with retained UVCs and a proposed algorithmic approach to manage these patients is described.